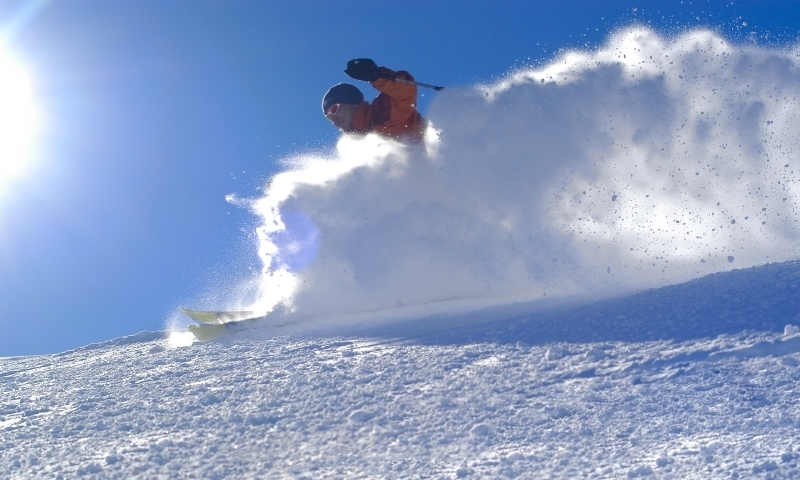 Hit the slopes at Red Lodge Resort or ski in the early summer at Beartooth Pass. Or cross country ski just about anywhere in the area. Bring your own snowmobile for delightful climbing and powder bowls in the Beartooth Mountains around Red Lodge, Montana. No rentals available. Scrunch through the silence of a Yellowstone area winter as you discover places untouched by human interference bedazzled with crystalline splendor. Take a romantic evening sleigh ride through historic downtown Red Lodge or hit the open trail while dashing all the way. A must-do for winter! It is time to plan a winter vacation to Red Lodge, Montana. Located at the foot of the spectacular Beartooth Mountains, Red Lodge has plenty of snow for enjoying winter activities like skiing and snowmobiling. Cold weather sends some people indoors but in Red Lodge, Montana, snow and Winter conditions send people gleefully outside to enjoy all the Winter sports possible in the Absaroka-Beartooth Mountains and wilderness. Downhill skiers and shredders will enjoy hitting the mostly intermediate slopes at Red Lodge Mountain Ski Resort. The area receives about 250 inches of annual snowfall and features 65 trails and groomed slopes, 30 acres advanced chute skiing and a 2,400-foot vertical drop from the summit at nearly 9,500 feet. Cross country skiers can challenge themselves on 15 kilometers of groomed trails at the Red Lodge Nordic Center. Although there are no businesses that rent snowmobiles near Red Lodge, the area is great for this winter sport. 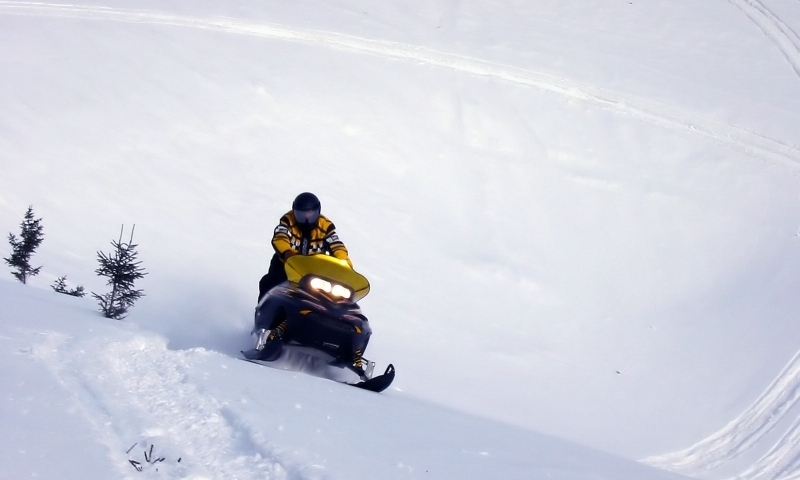 Snowmobilers particularly love sledding the road (closed to vehicles) between Red Lodge and Cooke City Montana. Red Lodge visitors and their families can check out Yellowstone National Park in a truly spectacular way and stay warm in a snowcoach. Tours book quickly out of the North and West Entrances of the park. Take a sleigh ride through Red Lodge and enjoy a warm cup of hot chocolate with the whole family. A bonfire and good old fashioned Montana hospitality will keep you warm as well. 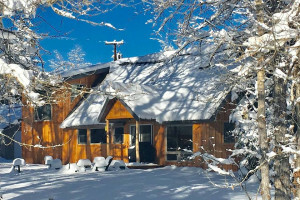 Popular snowshoeing areas in Red Lodge include the Red Lodge Nordic Ski Center and area trails near the West Fork of Rock Creek and the Silver Run Trail loops. Red Lodge offers a few ice climbing areas like those formed near Rock Creek, Stillwater River, areas near East and West Rosebud Lakes, and Silver Falls in Lake Fork Canyon. Glacier Lake is a two-mile, hearty hike for determined anglers who want to catch fresh fish in the Winter, located off Red Lodge’s Rock Creek Headwaters. Ice skaters can enjoy an outdoor rink at Red Lodge Ice as well as other indoor and outdoor facilities near Red Lodge. 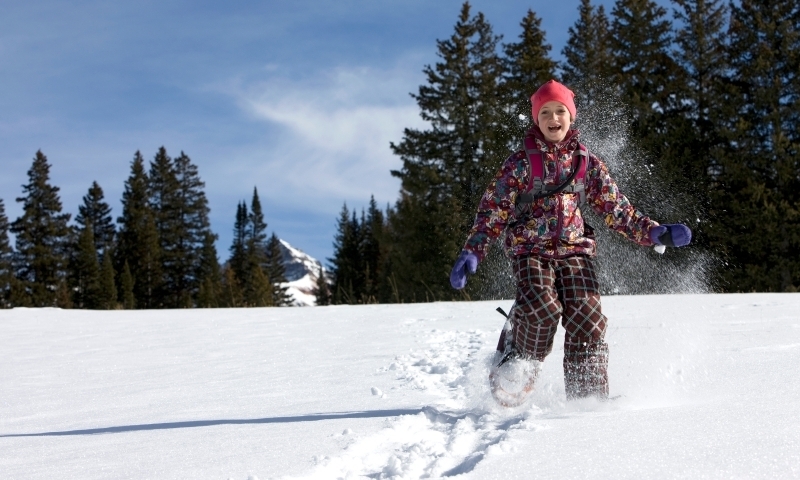 Just because it’s Winter and cold outside doesn’t mean kids can’t enjoy all the snow in Red Lodge with you and the whole family. 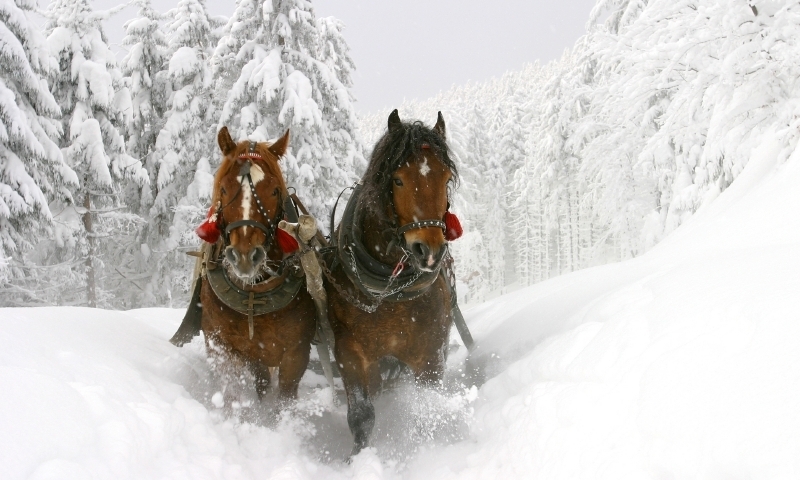 Just bundle up warmly, take a sleigh ride and have fun learning to ski, snowshoe, or ice fish together. 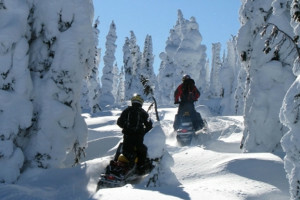 Explore Yellowtone National Park in winter - by snowmobile.